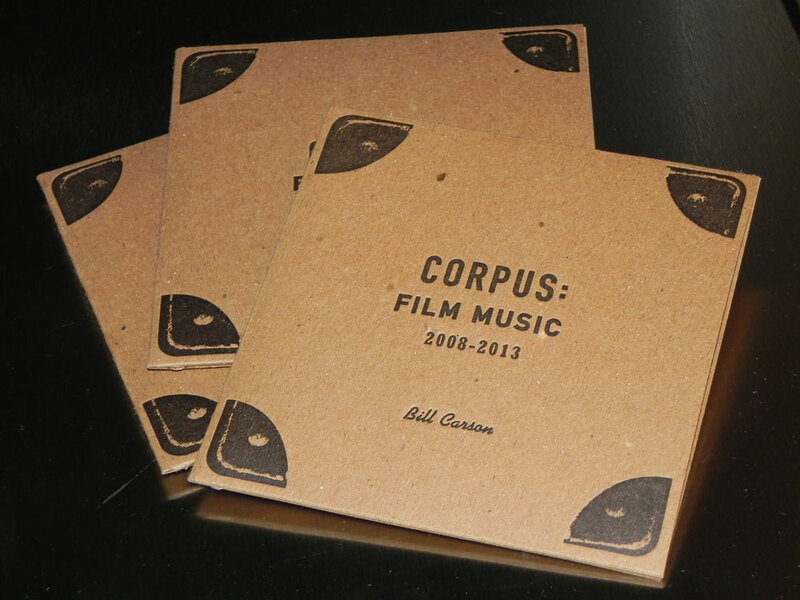 to celebrate the halseys 30th anniversary our good friend mark sloan asked the uber talented bill carson to consolidate his various halsey film scores into an album. thanks to sideshow press for the great letterpressing of this disk package. you can purchase this collection of music from the halsey. it will be a nice addition to your music catalogue. right on!